According to the Brazilian Ministry of Tourism, sport was the main motivation of five million domestic trips in 2014. Especially because of the FIFA World Cup. The event attracted about 1 million foreigners from 203 countries. "With the encouragement and development of new products that combine tourism and sport, we win both in the reduction of the seasonality effects in some destinations and in the marketing of products and value-added services," said Vinicius Lages, Minister of Tourism. 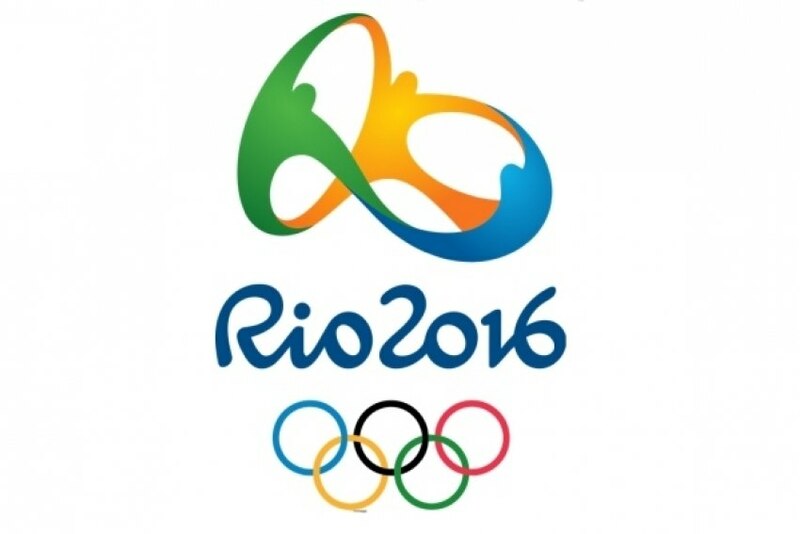 For 2016, the expectation is that between 350,000 and 500,000 international tourists visit Brazil during the Olympic Games. Before they start, other sporting preparation events will also take place, leading to a possible increased flow of athletes and visitors in Rio de Janeiro. "Sports competitions benefit the local population through the 'legacy' of events and the encouragement in improving the urban infrastructure. We are looking at strategy diversification for attracting tourists and thus use sports in our favor," says the Tourism Minister.